Climate change is altering the way water development and infrastructure must be approached. Climate risks threaten traditional infrastructure investments and water management processes. Learning how to read climate data and conduct climate risk assessments are keys to creating resilient, effective water interventions. ICEM’s study on the Nam Ngiep hydropower project provided cutting edge material and stood as the only hydropower example in the session. The presentation below illustrates ICEM’s use of the threat-asset impact pathway approach. 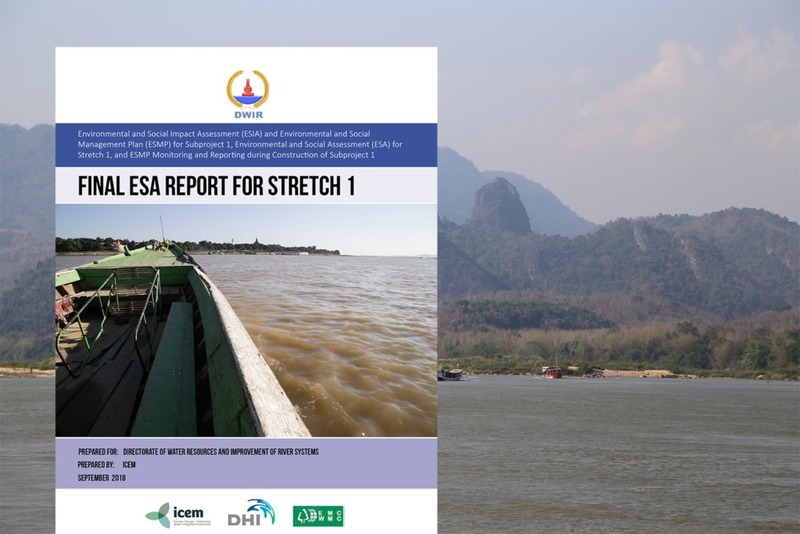 For more information on the Nam Ngiep project, read the project outline or the final report.